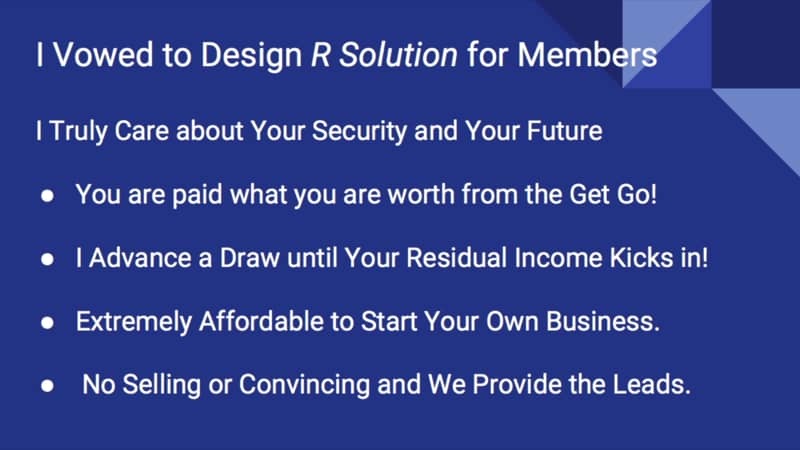 R Solution is Your Solution for Success! Vendors receive more business, Members save and earn money. 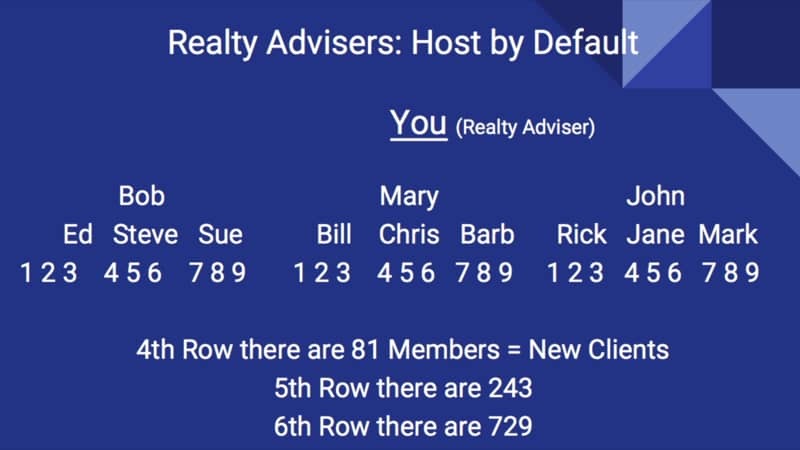 Realtors and Mortgage Brokers receive new clients now and capture future market share, Appraiser’s receive more non-lender work. We pay your non-profit through Check Match and provide you the vehicle to achieve new levels of success through residual income! WHILE YOU'RE BUILDING YOUR R SOLUTION BUSINESS*. 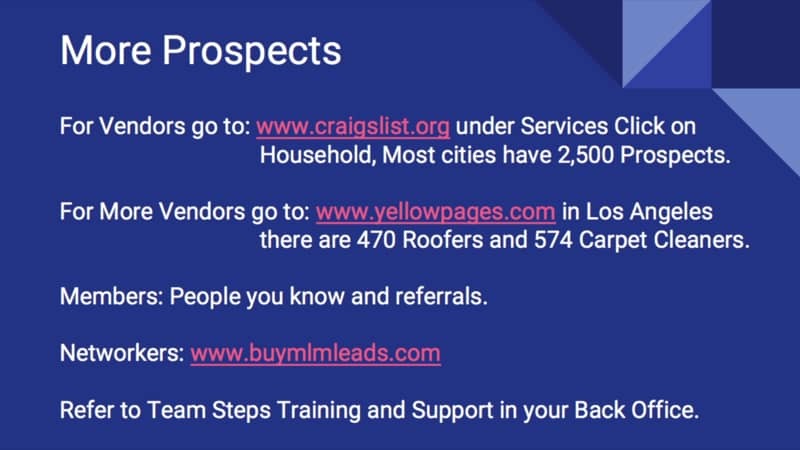 We provide YOU with thousands of Prospects! No Selling or Convincing! We provide the Training, Support, Scripts, and Email Templates. We Match up to 3% of Your income and Donate it to Your Nonprofit! © 2018-2019 by R Solution LLC. All Rights Reserved.